At J I Fairbairn we have access to experienced Joiners who will take care of all of your Joinery requirements. 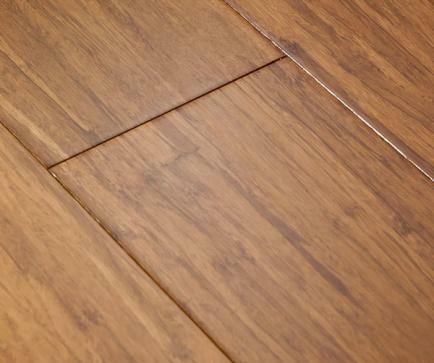 Whether it be finishing work that is required or laying of wood flooring no job is too big or small. Bespoke and Custom work is taken on and as always will be negotiated with the client regarding materials and buget requirements.